Our digestive system is complex! Sometimes it gets disturbed for all minor changes and at times even major changes leave it comfortable! But there are certain factors no matter what the intensities are it always leave the gut disturbed and one such factor is STRESS! Stress is a common causative agent for numerous ailments ranging from anxiety, depression, blood pressure variations, and heart problems and so on. 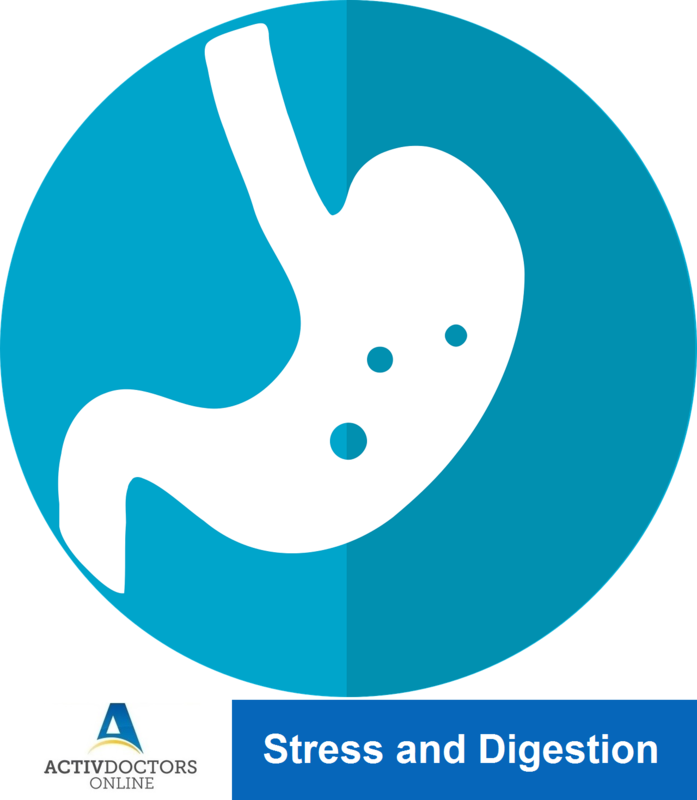 Studies have shown that stress affects digestion too! Digestive system maintains our energy and health. Don’t let stress to take a toll on your health be physical or mental or digestive.